Looking for perfectly located Bright Holiday Cottages? 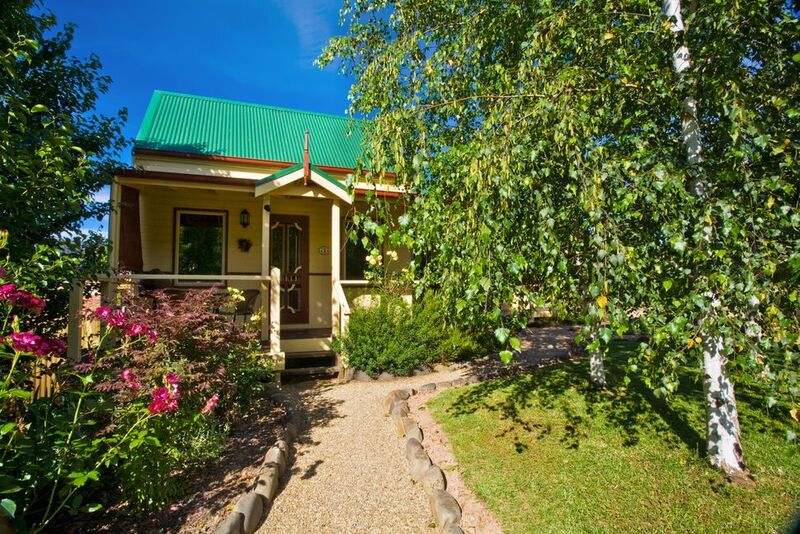 Autumn Abode Cottages have one and two bedroom quality, self-contained cottages are just 500m from Bright’s many shops and restaurants. Nestled in private gardens, the cottages are tastefully decorated with a touch of French Provincial flair. They suit couples, families or friends wanting to enjoy quality holiday cottages in Bright and the area’s beautiful surrounds. 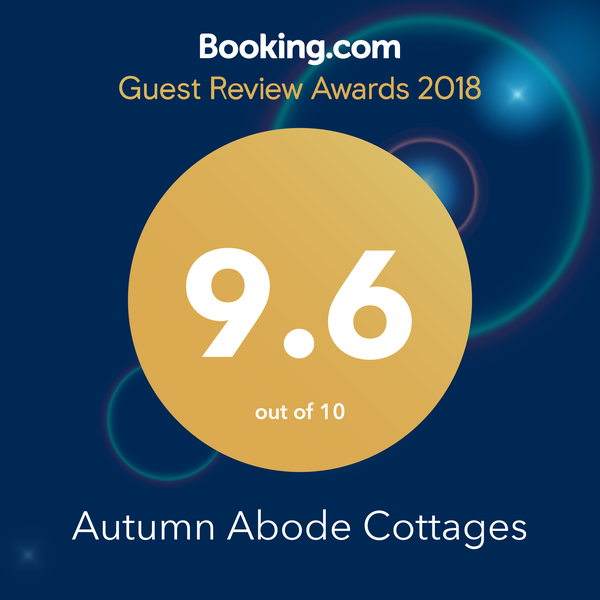 Autumn Abode Self-contained Bright Holiday Cottages are the perfect base to explore Bright and surrounds all year round. Our summers are perfect for holidays, and autumn boasts a spectacular and colourful display of leaves. In winter Bright is the perfect base for alpine skiing, cross country skiing and snow play. Festivals in Spring and Autumn highlight spectacular gardens. You will be pleasantly surprised by the number of award winning Cafes and restaurants all year round. Those who enjoy “a life lived outside” will find many ways to experience the region. Cycling draws thousands of visitors to Bright each year and the unspoilt nature attracts those craving the fresh alpine air. 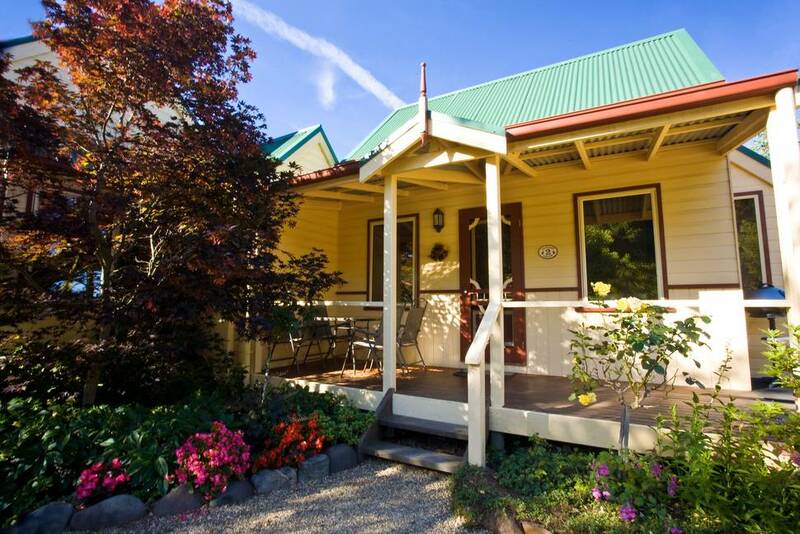 Come and experience our quality, relaxing and well located holiday cottages in Bright. Our guests enjoy the lovely views and direct access to the famous Murray to Mountains Bike Trail. 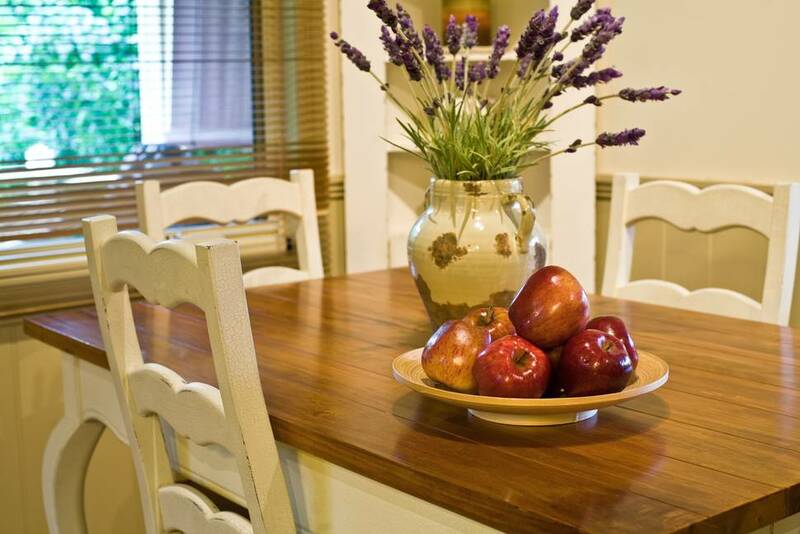 We pride ourselves in the presentation and cleanliness of our cottages. Autumn Abode Cottages offers gift certificates for all occasions. Personalised gift certificates can be sent by email or mail.